In 2003 entrepreneurs Sheryl Matthys and Michelle Kennedy built their business, Leashes and Lovers (leashesandlovers.com), on the notion that single dog lovers are likely to bond best with other unattached doggy parents. 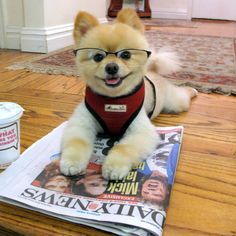 The business partners hold chichi mixers around metropolitan New York for available and looking dogophiles–and dogs are encouraged to come to the events. While the idea was originally hatched with hetero Fido fanatics in mind, the pair have already organized two events exclusively for gays–one of which was held at the Lesbian, Gay, Bisexual, and Transgender Community Center in Manhattan –and more gay-exclusive events are in the works.